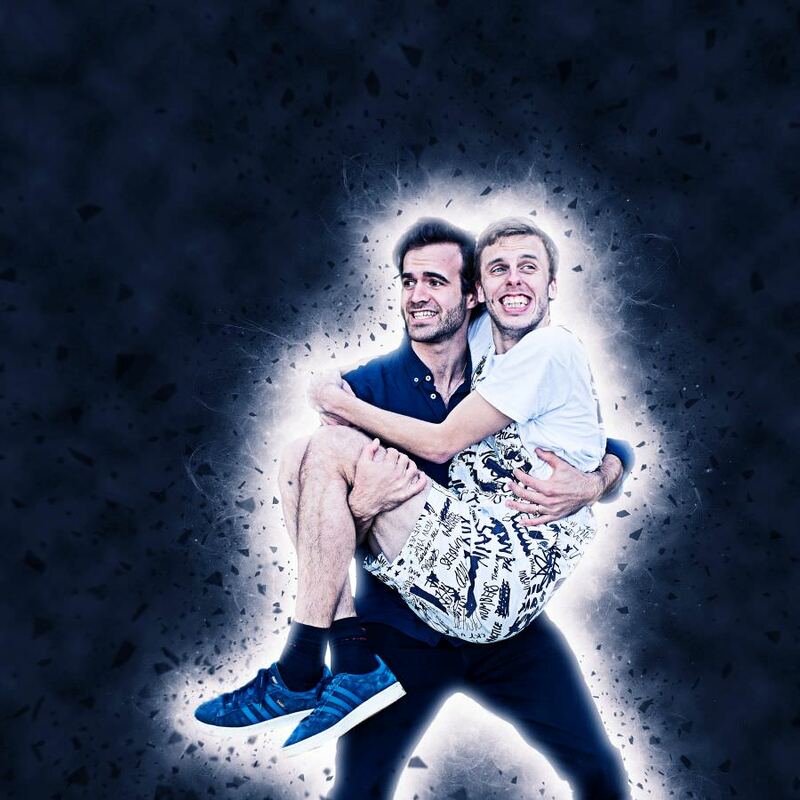 After sell-out runs of their 2016 and 2017 shows at the Edinburgh Fringe, Harry Baker and Chris Read have been featured three times on ‘The Russell Howard Hour’ (Sky) and have been touring regularly around the UK. Last year they prevented a apocalypse and got a panda pregnant, so they are now drunk on comedy-rap-jazz power, intent on bringing love and laughter to a world that needs both more than ever. Next: Next post: Lash Stackers presents… A Virgin Breaks Free!